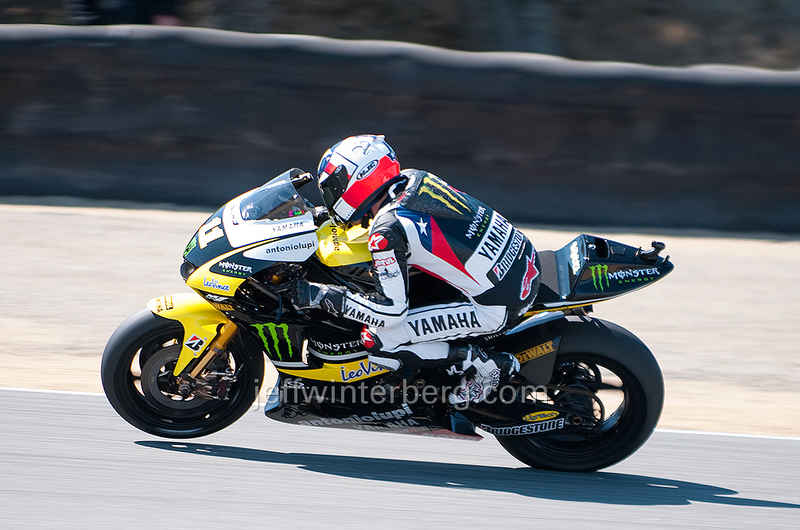 Jorge Lorenzo, Laguna etc, etc. It wasn’t a great battle in the end but Jorge ruled it. Andrea Dovizioso, Laguna Seca, yes. 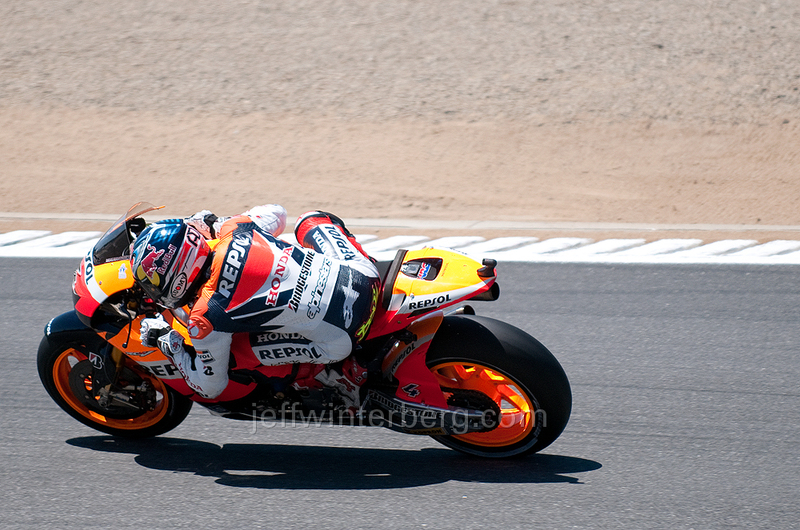 Ben Spies, Laguna Seca @. I will belatedly trickle some photos of Laguna out here. 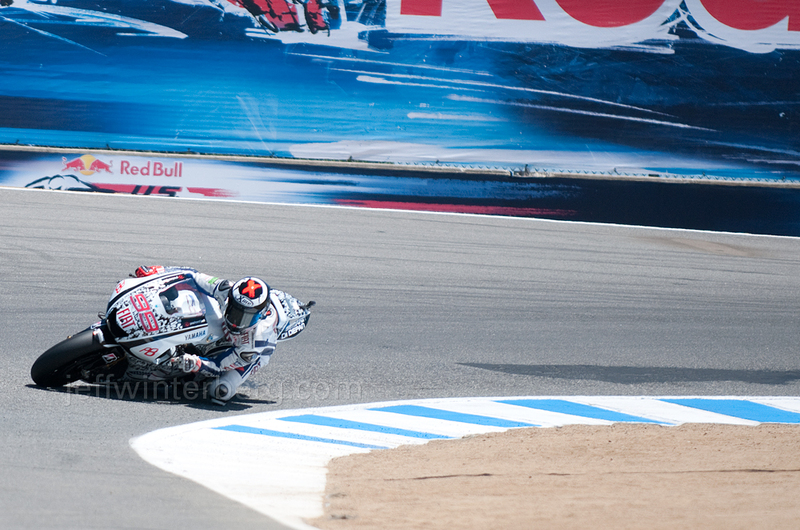 Ben Spies being twisty, FP2.